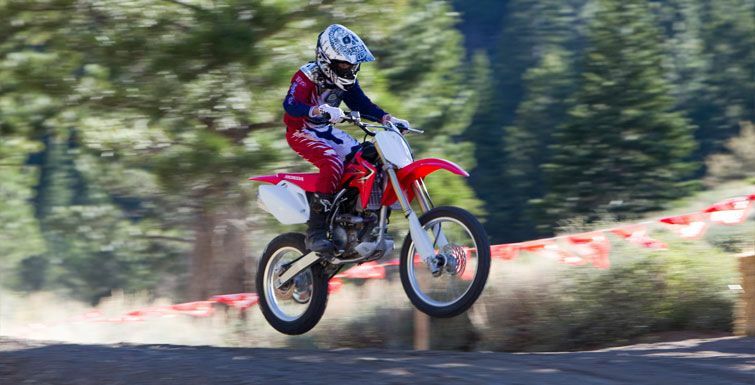 There’s Nothing Small About The Size Of Its Performance. 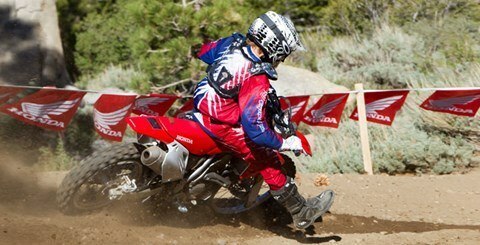 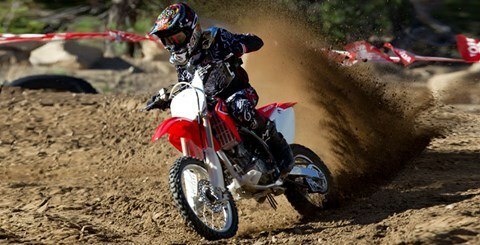 Honda’s CRF®150R is, hands down, the best MX machine in the Mini Class. 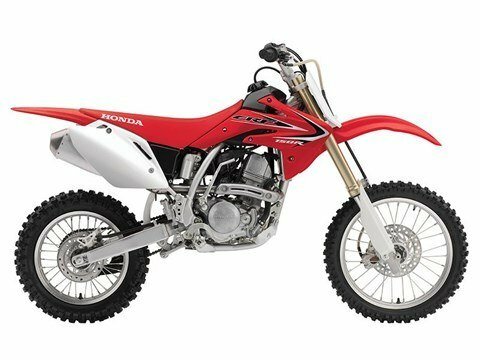 Designed around a four-stroke powerplant that showcases plenty of Honda technology, it’s also graced with the performance that will keep you up at the front of the pack and on the podium. 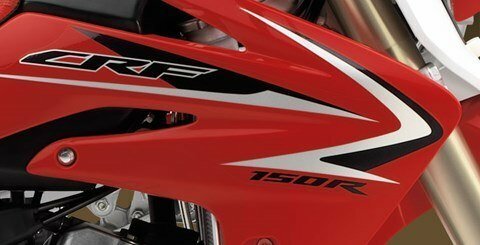 And the CRF150R is available in two versions to fit a wider variety of riders: CRF®150R Expert, featuring bigger wheels, a higher seat and longer swingarm. 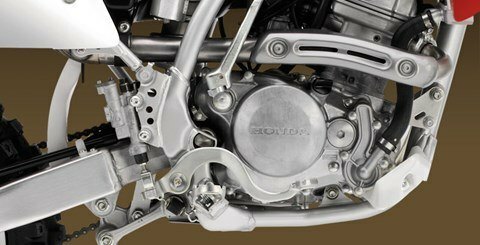 FINE-TUNED SUSPENSION: Showa® front and rear gives you unrivaled suspension action, especially over smaller, faster bumps that unsettle a bike’s chassis. 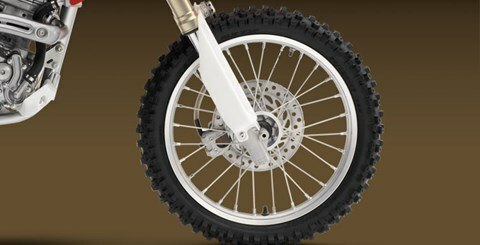 PRO-LINK® REAR SUSPENSION: The CRF150R’s Pro-Link rear-suspension system features a fully adjustable Showa® shock for superb bump absorption and wheel control. UNICAM® ENGINE: The CRF150R uses a Unicam engine based on our championship-winning CRF450R and CRF250R. Designed to give you excellent rideability and more power and torque across the rev band, the engine runs consistently at different tracks and varying elevations and temperatures—it’s an all-around winner. 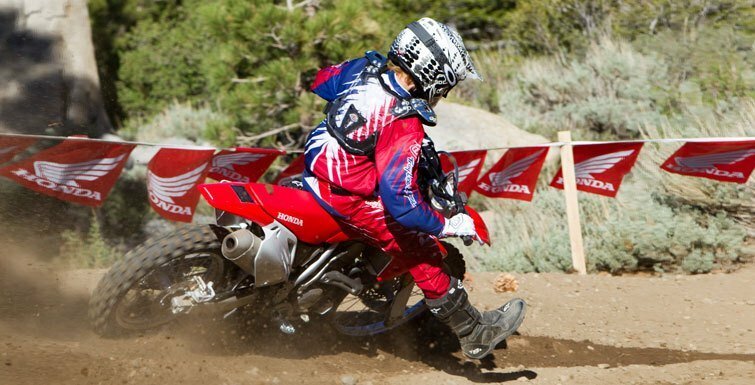 ACCELERATOR PUMP: The CRF150R uses a carburetor featuring a “direct push” accelerator pump. 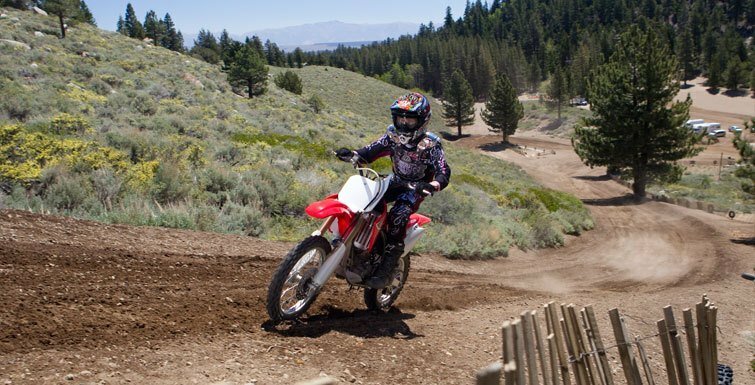 Based on the design we used on our carbureted versions of the CRF450R and CRF250R, it gives you better, more immediate throttle response.